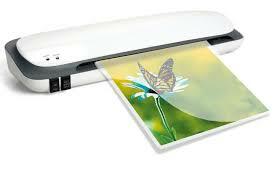 Lamination machines are machines that are used to coat paper with plastic film to protect it from dust, water spills, termites, animal feces and so on. 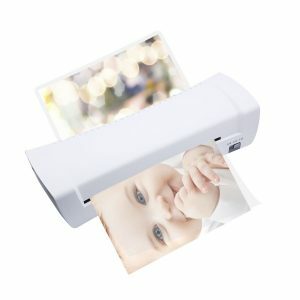 This machine can coat an object like a photo, ID card, diploma, certificate, business card, and other urgent documents. Lamination machine has two temperatures, namely hot roll lamination machine and cold roll lamination machine. The difference between the two devices is the heat roll lamination machine using heat for the lamination process. 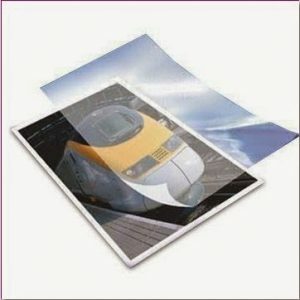 While the laminate machine is cold without using a heater and has lower adhesive glue than the hot lamination machine. But usually, there are so many problems with the results of lamination machines like laminating plastics that don’t stick enough to the point of peeling until the device feels shorted and cannot be reused. 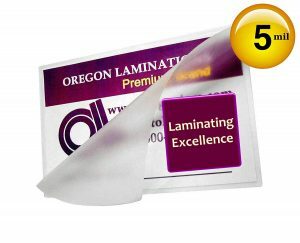 For those of you who are still confused with using a lamination machine and many times the laminate results do not match your expectations, the following techniques use the laminate device correctly so that the results obtained are more maximal. Electric power is an urgent matter of running any electronic equipment. Without electricity, the machine will also not be used. Make sure that electrical power has been fulfilled. Do not use cable roll simultaneously with other equipment like a mobile charger, fan and so on. When starting power, the lamination machine is expected to require 600 watts of power. After that, the power will decrease when the heating process has stabilized again. 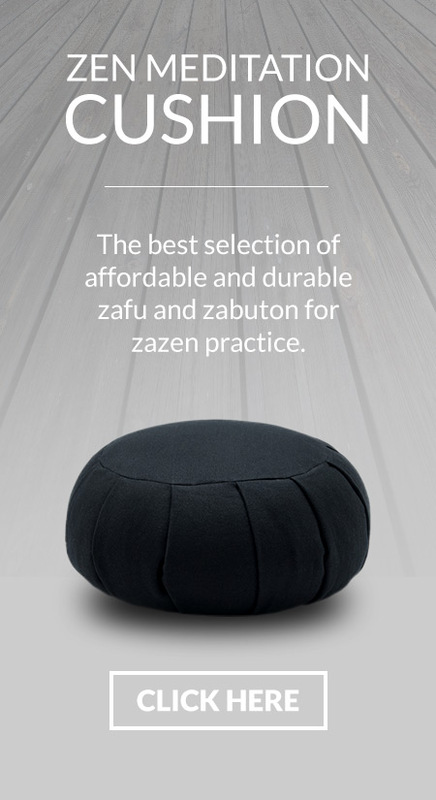 • The temperature control button helps adjust the pressure of the lamination process temperature. Sometimes a laminating machine is equipped with a thermostat meter which does not depend on the specifications and price. • The forward/backward button is used to set the roll and the direction the paper wants to go forward or backward. 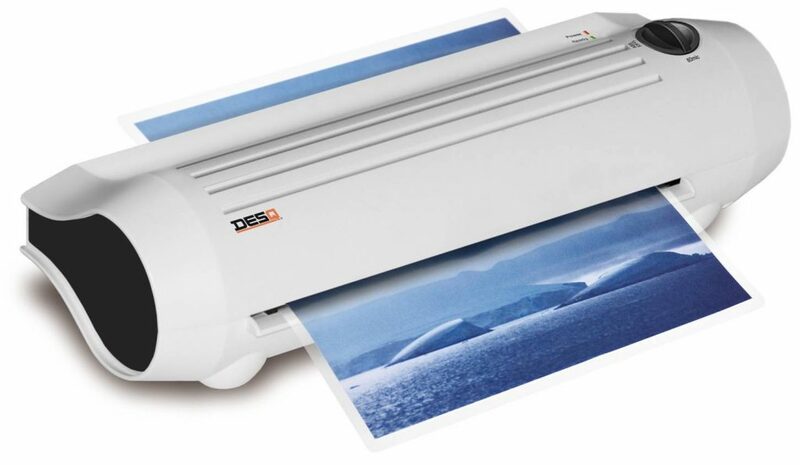 Before you use a laminating machine, it is good to dry your hands and other equipment. Because if your hand or device in a wet situation can cause a short circuit of electricity and endanger your safety. 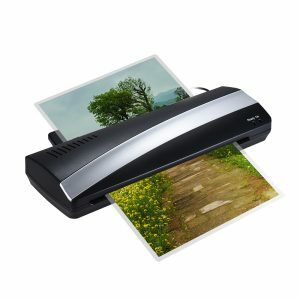 Don’t forget to prepare equipment that will be used such as documents that will be laminated, laminated plastic, and scissors to clean up certain parts of the elements that you feel need to be tidied up. If the lamination process has passed then turn off the lamination machine. Do it by turning the temperature controller to the lowest direction, then press the Off button, leave the amount of time. After that, unplug the power source. Now that’s the technique of using a laminate machine correctly. 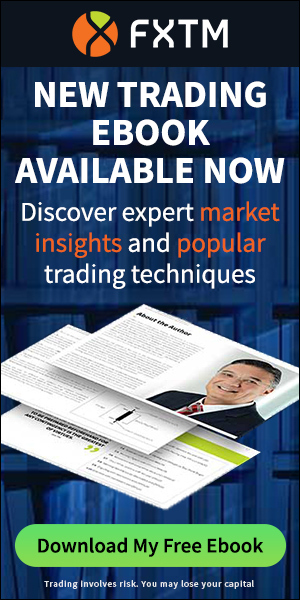 Keep watching the temperature pressure so that the results are more maximal.